When we think of project management tools today, we think of advanced platforms like Gryffin that use automation to make our jobs easier and more efficient. 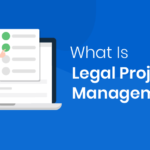 But while the phrase “project management” might be relatively new, the concept goes back to antiquity. Imagine traveling back in time a few thousand years to ancient Mesopotamia. The hot technology shaking up the business world in those days? The abacus. And that was sort of an early project management tool, after a fashion—a “modern” way to keep count beyond our fingers and toes, revolutionizing how we tracked bags of grain and heads of cattle. Of course, project management has come a pretty long way from those days. 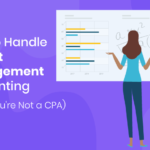 Modern automation and AI project management tools are evolving rapidly right now, and it’s a good idea to get a sense of what these technologies are and what they can do for your business. So what is automation? What is artificial intelligence? And how do these impact project management software development? There’s a large contingent of people who think the phrases “automation” and “artificial intelligence” are interchangeable, but they’re not. They’re adjacent to one another, but they definitely don’t meant the same thing. The word “automation” defines a computer or robot completing (or “automating”) repetitive actions so a human doesn’t have to. In project management, it’s often used for simple recurring or administrative tasks. Automation doesn’t typically involve a lot of thinking; the software operates within predefined parameters and completes a task on its own, within those parameters. As a modern denizen of the world wide web, you’re surely familiar with the concept of websites recommending things to you. Services like Netflix, Spotify, and Amazon seem to read your mind to figure out what you want, even if you’ve never known to search for it. You might think that’s AI, but really, it’s just automation. Their platforms look at your preferences, your purchase history or viewing history, your cookies, and whatever other data available to them and automatically search for recommendations using the keyword data they compile. It seems intelligent, but it’s really just algorithmic. Artificial intelligence, on the other hand, is described loosely as a computer thinking for itself. AI emulates human behavior and thought. The software is able to calculate, adapt, learn, and implement all on its own, without needing a human to tell it to do something directly. The aforementioned automation platform can quantify data you give it and output results you ask for. But AI can quantify data it wants to quantify and come up with output it thinks it needs. Put another way: automation takes the robot out of the human, while AI makes the robot act more human. So where do virtual or digital assistants fit into this whole automation versus AI debate? Are Google Assistant, Alexa, Siri, and Cortana automation, or are they artificial intelligence? The short answer: They’re both. Virtual assistants use machine learning to predict and interpret your requests and commands, while their artificial intelligence lets them parse through options to give you what they think are the best results. And they use automation—that aforementioned collection and skimming through of data—to come up with possible recommendations. If you say “Alexa, play `Maybe’ by the Ink Spots,” Alexa will use her AI tools to discern you want to hear a song, what the name of the song is, and what group performed that song. It’ll figure out what music services are available for her to stream the song on. And using cookie data, she’ll remember that you like The Ink Spots. So if you were to then later say “Alexa, play ‘If I Didn’t Care,’” Alexa can guess that you mean the Ink Spots version, rather than the Frank Sinatra version. The fancy buzzword people are using to describe this emerging tech? Cognitive automation, sometimes referred to as intelligent automation (IA). It’s automation, but it has a limited capability to listen, think, calculate, and remember on its own. That’s not to say your digital assistant will start to get sassy, or fall in love with you, or judge you for watching cheesy 80’s horror flicks. AI can learn, but there are still guardrails it can’t and won’t cross. Not without we humans asking it to, anyway. Project management tools are already making good use of automation technology. 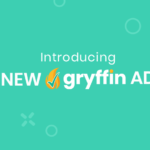 Gryffin, for instance, is loaded with automation features, including automated workflows and email tracking, that take a lot of the grind out of managing projects and daily tasks. 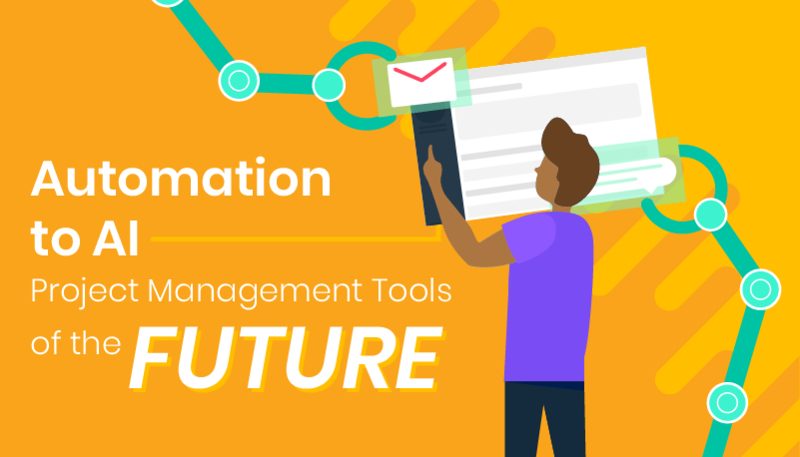 Couple that automation with AI, and you end up project management tools that not only automate tasks but know which tasks to automate… and why. In the near future, project management tools won’t just provide automation. They’ll provide smart, evolving, on-demand business intelligence that will control resource management. 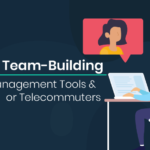 Imagine an AI project management platform that not only keeps your team in contact, but can communicate with your team itself, providing invaluable insights and analytical data to each individual team member. A platform that not only knows the metrics your team is shooting for, but knows why those metrics matter and how those targets can be hit realistically. The project management tool of the future is going to know when you’re over budget or behind schedule. It’s going to predict supply chain issues before they happen and present feasible strategies to mitigate losses. It’s not just going to tell you that a team member is falling behind. It’ll tell you why that’s happening, because it knows the team and what each person’s strengths and weaknesses are. Is that future happening tomorrow? We’re still some amount of time off from cognitive automation evolving to the point where it can do all of that. But it’s going to get here sooner than you might think. 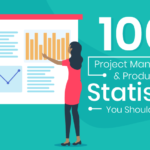 And each step along that road will be paved in savings for those companies utilizing emerging project management technologies.